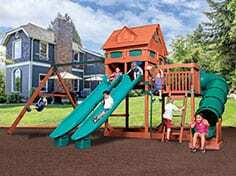 Every shed, garage or playset we build will last for years, plus you can enjoy a worry-free warranty. Our employees are craftsmen, applying their expertise to every build and situation. We strive to exceed our customer’s expectations, being professional and courteous. 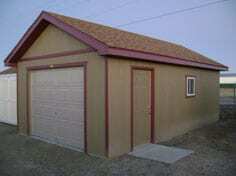 We have over 20 years of experience in building sheds, garages and playsets. 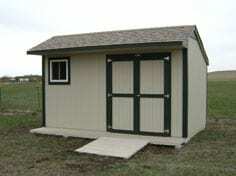 For over 20 years Murphy Sheds has been providing durable, lasting, and attractive sheds, garages, and play sets. We are a full service company and install everything we sell, including on-site installation. Thank you for visiting our website and please feel free to contact us if you have any questions. Our staff has years of experience in finding the right solution for you, your yard, and your budget. I can’t wait to tell everyone I have a Murphy Shed! Site designed & hosted by Shield Bar.